South Florida Blog for Fashion & Lifestyle | Frugal Flirty N Fab! 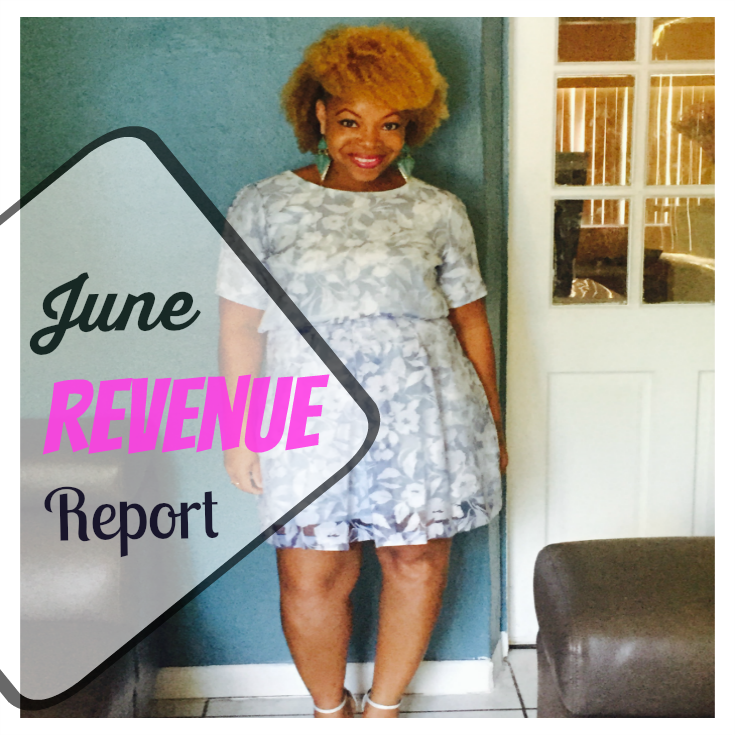 : June Earnings and Fab's First Revenue Report! June Earnings and Fab's First Revenue Report! TGIF Luvs! Can you belive it's Friday better yet can you believe we're in July already? I mean where did the first 6 months of 2015 Go? Well if June was any indication of the fabness that awaits me in July then of course It's welcomed with opened arms! Here's one of the biggest reasons why! When I first started blogging, over 6 years ago, I really had no idea of the potential that came along with it! I'd heard of others Bloggers earning a substantial income but the thought of that being something I could achieve was just too far fetched! Fast Forward five years into the Blogging and this is where the fun began! I was at a really weird place in my life, late thirties, Mom of 3 including a newborn, job that was fairly safe but not really satisfying and for the life of me, why was I was still asking myself what I wanted to be when I grew up? Then it was like a lightbulb went off! I read somewhere that the only way to find happiness and satisfaction in your career was to find something that you really loved doing, and then take that love and find a way to earn an income doing it! Till this day still some of the Realist Words I'd ever heard! It was all beginning to make sense to me now. I knew immediately the thing that I enjoyed doing was Blogging, Now it was time to Show Myself the Money! I joined a couple blogging groups with one being BLM and in just A short time I learned more about the business of blogging than I had in the entire time I'd been doing it! As a direct result of now treating my Blog like a Business instead of just a hobby, and the valuable information I've been able to obtain I managed to pull in a cute $1400 for the month of June! I know to some it's not a lot but for making the changes I did just 3 months ago I think it's pretty darn Amazing! I've finally found a way to bring in a much needed extra income doing something I enjoy and the Possibilities are Endless! So much so I'm hoping to double that amount this July! Rest Assured I'll keep ya posted! Some of you might be wondering why I chose to share my revenue report and the answer is simple! I share because I think it might help someone who was in the position I once found myself in and looking for a way! Maybe Blogging isn't your thing, it doesn't mean you can't take something out of the information I'm sharing and move forward or pass it along to someone who could use it. Hopefully my story serves as a source of Inspiration to someone. Just like the information I received inspired me! The fact that I even have this platform to share with each of you is remarkable and uplifting all in itself and when all is said and done that's exactly what I want the Frugal Flirty N Fab to be! Have you wondered how to take your Blogging or Career to the next level but just wasn't sure how? 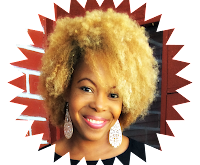 Share your thoughts and concerns today with the Frugal Flirty N Fab!